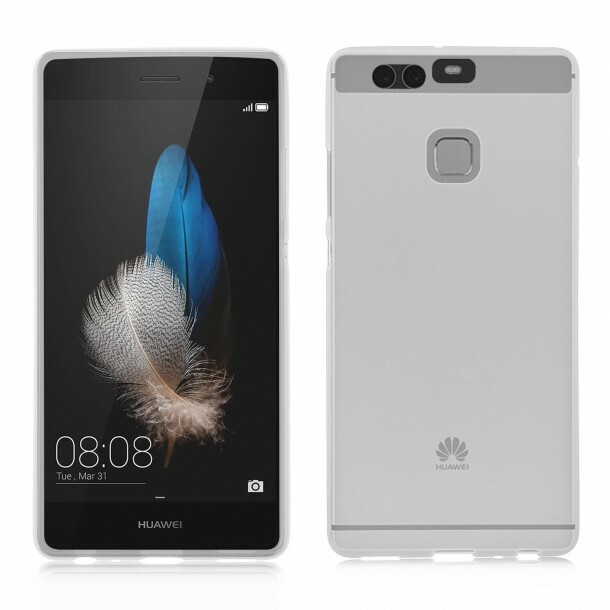 Huawei P9 is the recent flagship phone by Huawei, the Chinese brand that is willing to take the likes of Samsung and Apple head on. The latest phone has a 12MP camera and 4GB RAM, providing the user enough flexibility to multi-task. The new phone will be shipped with Android 6.0 Marshmallow OS. Today, we have compiled the list of 10 best cases for Huawei P9 that you should check out and let us know your favourite Huawei P9 case in the comments section. 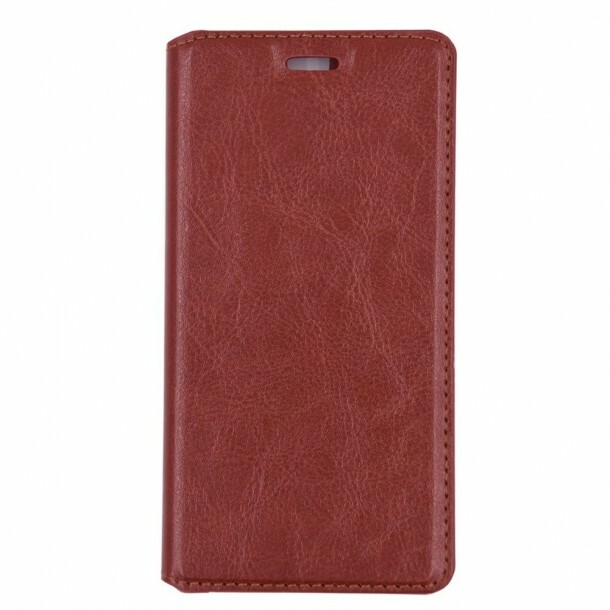 Made from synthetic leather the case provides ample protection against dust, dirt, and scratches. 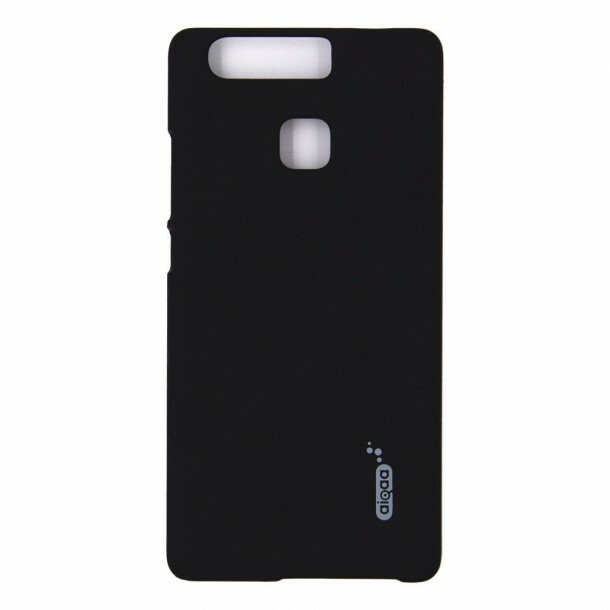 The flip case has a textured outer surface and is also available in complete black. 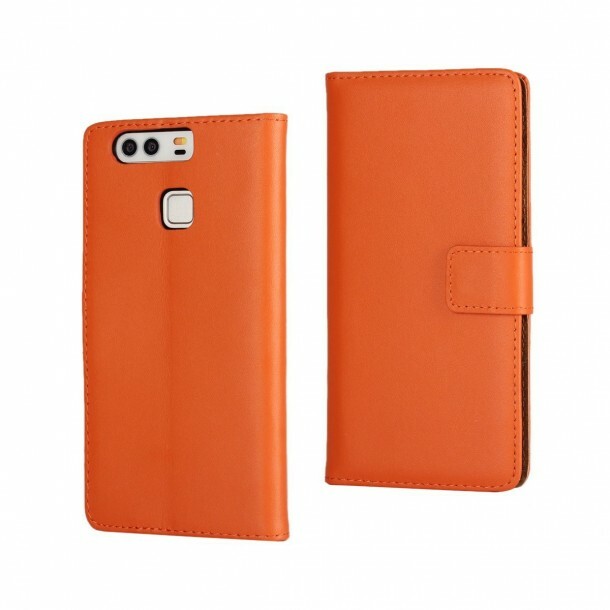 Much like the previous one, this case is also made from synthetic leather but has a much thicker lining of foam between the inner and outer layers. This property makes it much more resistant to impacts, therefore, keeping your phone secure. The rudimentary case is made from clear & soft TPU material. This case is ideal for individuals looking to preserve their phone’s natural aesthetics and can even resist damage from accidental falls. 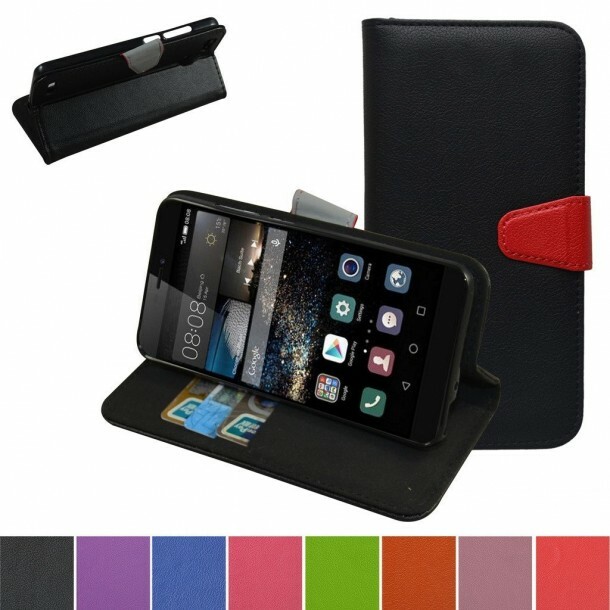 This premium leather case can be folded to form a kickstand making it easier for you to watch movies or videos in landscape mode. 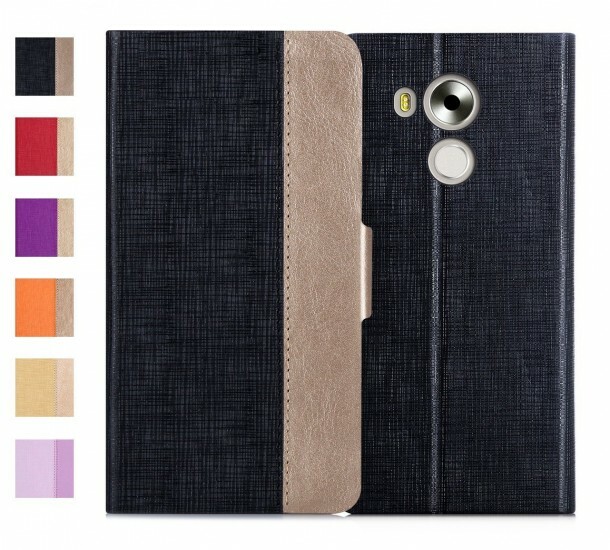 The case is available in a host of vibrant colors so you can select the one which matches your personality. “Mama mouth” has cases for almost every brand and this wallet case is the best one for Huawei P9. Out of all the cases, this one has far more pocket space making it extra versatile in daily use. 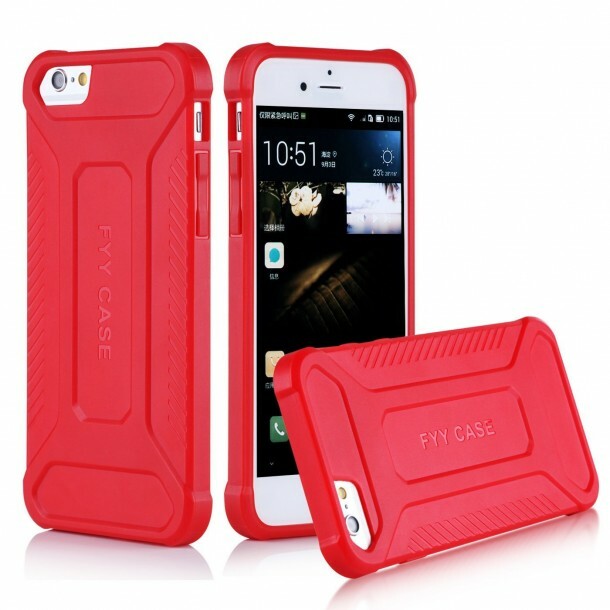 The case has a magnetic closure, and its thick walls can resist even hard impacts. 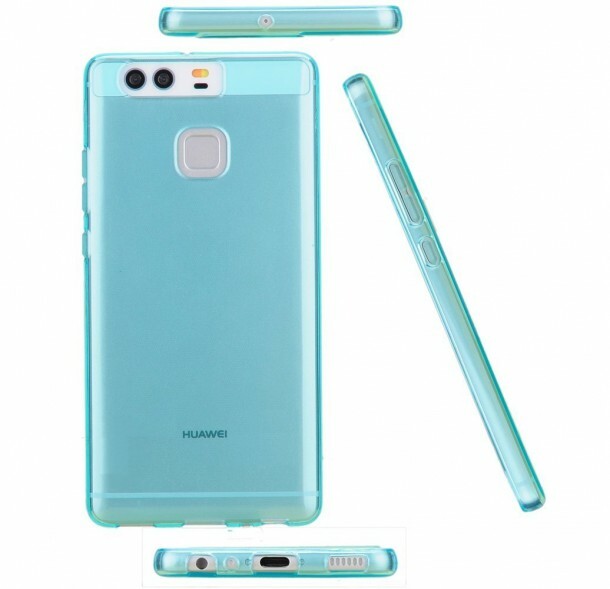 The light blue case is shock absorbent and is made from TPU. The case has a raised lip around the edges of the screen that protect it against abrasive surface if placed face down. The case comes in other colors as well. The polycarbonate hard case comes in all black color and has a touch of elegance about it. The case has a matte finish body and can withstand the severest of forces applied to your phone. Much like the previous one, this case is also made from polycarbonate but this product has reinforced edges using high-quality silicone material. 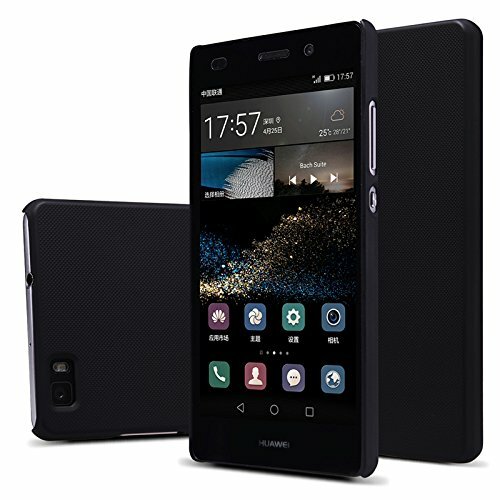 The Kugi case fits perfectly on Huawei P9 and offers easy access to all the buttons and ports. This case is ideal for all those nature lovers. 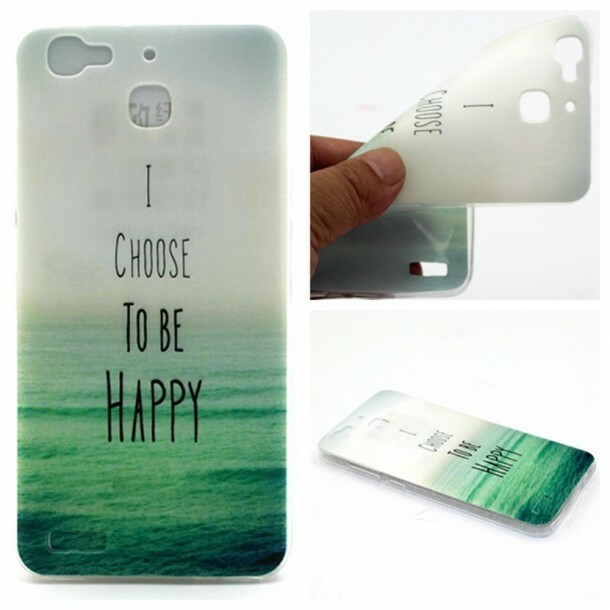 The thin TPU gel snap case also has an inspiring quote to keep you motivated throughout the day and due to its light nature, it gives the maximum protection without adding much bulk. When it comes to protection, Dual layered cases like this one are the best. Made from a combination of TPU and polycarbonate, the case can resist almost anything. The dual layered case has precise openings and is flexible enough to be applied or taken off easily.